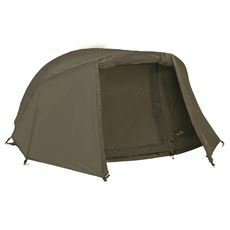 The weather can make or break a fishing trip for some people. 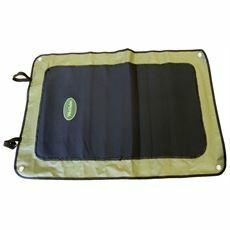 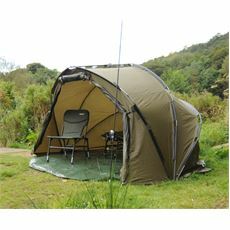 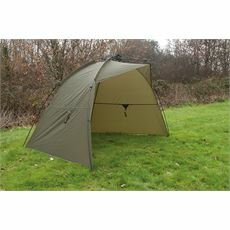 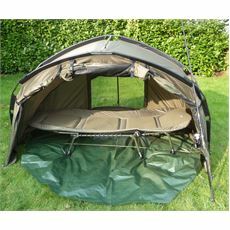 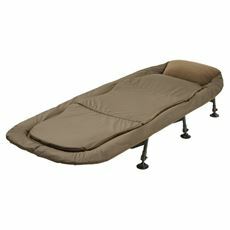 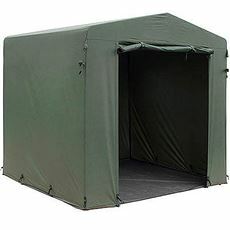 There’s nothing worse than getting soaked on a riverbank and the fish not seeming interested in your bait, so if the weather doesn’t play ball make sure that you’ve got one of our fishing bivvys and shelters to keep you dry. 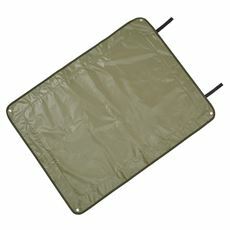 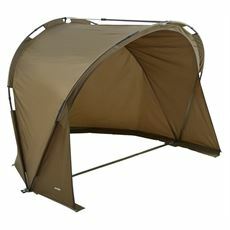 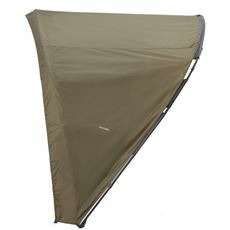 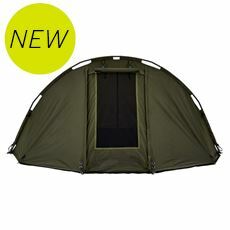 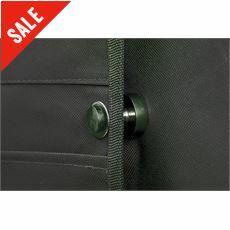 These waterproof, easy-to-erect shelters can keep you warm and dry wherever you choose to fish and they can be simply rolled-up and put away at the end of the day. 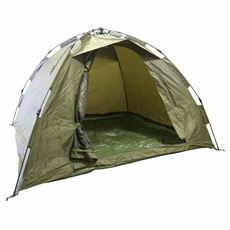 Our fishing bivvys and shelters range from small, one person structures to family-sized tents where you can relax and prepare some food while you wait for the fish to bite. 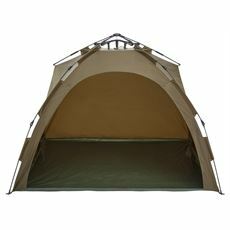 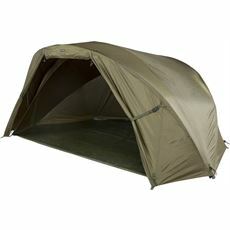 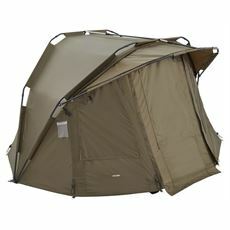 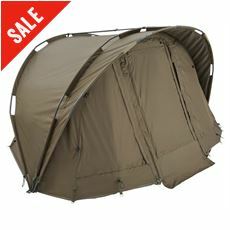 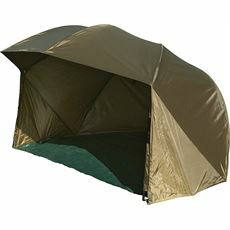 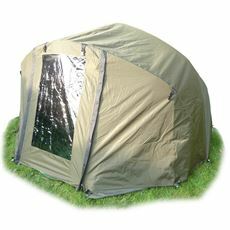 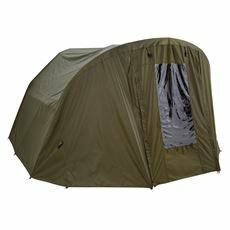 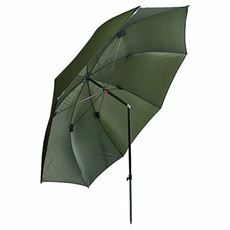 Don’t let the weather affect your fishing trip anymore by investing in one of our high quality, durable and waterproof bivvys or shelters. 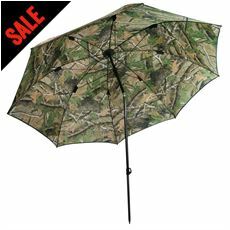 Check out the full range today.